Change isn’t always a good thing. While this wisdom does not apply to your underwear, it does apply to restaurants. There's something to be said for being confident in what you do and doing it well. These eight Dallas classics aren't busy chasing trends, they're just turning out the same deliciousness that's been making people happy (and heavy) for generations. We don’t have a Little Italy in Dallas, but we do have Jimmy’s, the closest you can get to Italy without leaving the Metroplex since 1966. 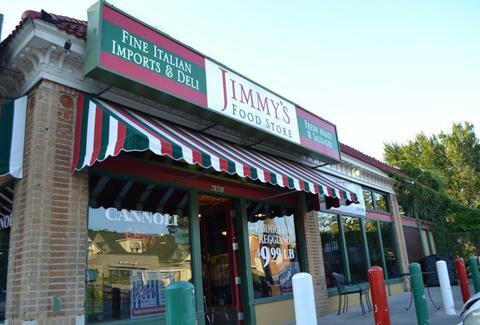 From their homemade Italian sausage (preferred by many local restaurants), espresso, and cannoli to the plentiful wine and amazing deli sandwiches piled high with cured meats, Jimmy's is the Italian grandmother you never had (unless you have one). But perhaps the best part about Jimmy's is the back room just past the deli and the bathrooms, a dark hidden alcove with a bit of a Godfather vibe. Roll up your sleeves and be sure you've saved money for the jukebox and room in your stomach. 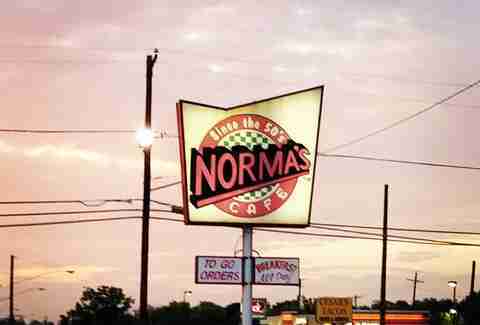 Since 1956, Norma's has been serving up textbook Texas comfort food. The real highlight is the breakfast -- the biscuits and gravy are life changing (and shortening), especially if you went a little too hard the night before. Norma's success has spawned outposts in Frisco and North Dallas, but if you can, make a pilgrimage to the Oak Cliff original. 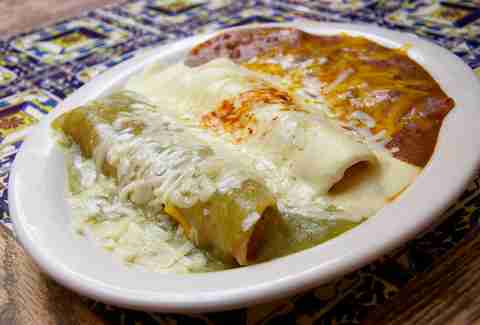 Serving standout Tex-Mex in its original location since 1911, El Fenix is a Dallas icon. 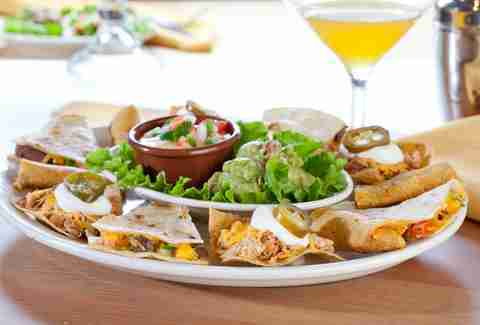 The margaritas are consistently voted among the best in town, and the food's as affordable as it is satisfying. The walking distance to American Airlines Center makes it an easy choice before games, just keep your margarita consumption in check. 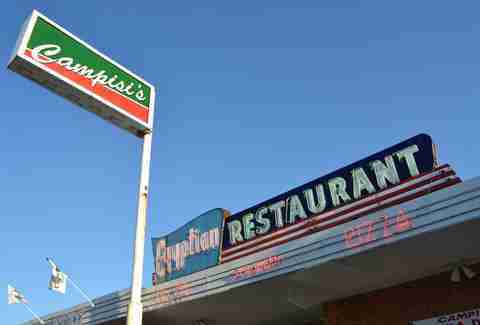 Though this joint was originally founded as Campisi's Egyptian Lounge in 1946, the Campisi family didn’t have enough money to pay for a new sign during renovations -- so they just changed "Lounge" to "Restaurant". This dimly lit restaurant has remained virtually unchanged since its opening and has had some interesting connections. Jack Ruby was a regular here and actually paid a visit the day before he killed Lee Harvey Oswald. The Campisi family founders were no strangers to organized crime, but of course that also meant they had really good pizza (which remains the case). You got a problem with that, pal? Pull up a stool for some old-school soda fountain nostalgia (even if you aren't old enough to actually be nostalgic about soda fountains). 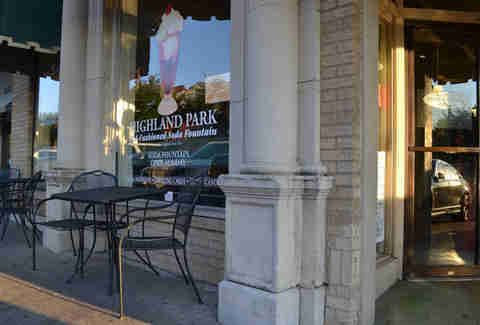 Since 1911, Highland Park's been serving crowd-pleasing shakes, malts, and other classic treats. If you’re hungry, they serve a hearty breakfast. Oh, and also Frito pie! And... goose liver? Well, if that doesn't go well for you, you can always wash it down with a massive milkshake. 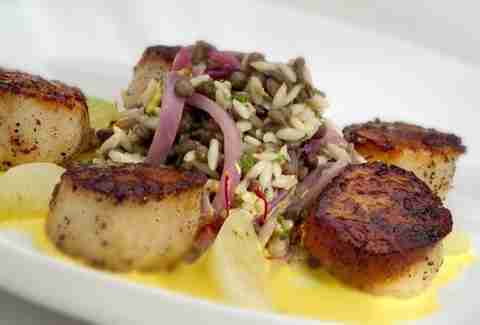 The Old Warsaw has been an Uptown staple for elegant dining since 1948. Specializing in French Continental and packing an extensive wine list with more than 460 selections, it's best for celebrations and special occasions. Look for classic "I'm feeling like an oil tycoon" dishes like Beef Wellington and Lobster Thermidor. So basically, you won't want to pop in after a few beers from happy hour in a Dead Kennedys T-shirt -- that is, unless you’re Mark Cuban, in which case you get to wear pretty much whatever you want. Royal China, appropriately located on Royal Ln, has been a Dallas favorite since its opening in 1974. The same family that originally opened the restaurant has perfected their craft for over 35 years, so the food is clearly on point. 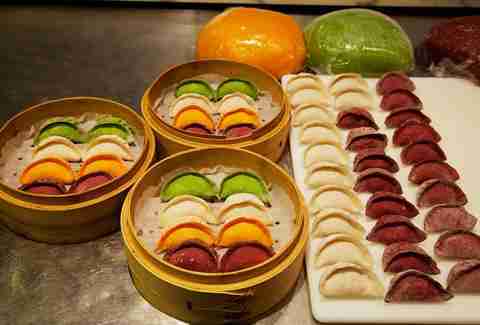 But there's also excitement about its newest addition: a dumpling bar staffed by none other than the "Dumpling Ladies" -- a duo of China-born chefs trained in dumpling wizardry. Fine, SOMETIMES change can be good. The founder of Tupinamba, Papa Froylan Dominguez, fled Mexico at the height of the Mexican Revolution in 1910 with his family recipes clutched closely by his side. After perfecting those recipes alongside his wife, he opened their first location in 1947. Since then, Tupinamba's been a Dallas go-to for great Tex-Mex. It’s rumored that the nacho and the sour cream enchilada were first introduced to Dallas here. Clearly that has worked out well.